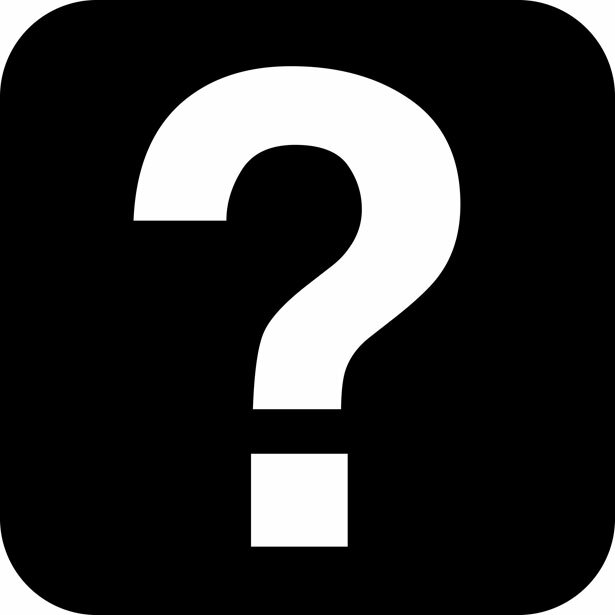 Terminated or Fired – Now What? Being fired is a tough experience and it narrows your options. Here are some suggestions on how to deal with this situation. Take responsibility for what happened. Deal with the pain, anger or shame. Talk to your friends for support. Consider getting professional help. There is not much in life that teaches us how to deal with bad situations so take corrective action. The alternative is a lot of unhappiness for a lot longer. Don’t confuse a lay-off with firing. Layoffs happen all the time when organizations go through change. Don’t beat yourself up over something that wasn’t your fault. Get a new job, even if it will be for a short term, as in a contract, and may not be your dream position. This job will re-establish your resume credibility. Contact people you worked with in the past who could take you back. Contact friends and colleagues who know you as a good person and will support you –maybe hand your resume/recommend you to their boss. Contact everyone who could be a good reference for you. Often there are people from the company from which you were let go who are aware the firing may not have been entirely your fault. People from the prior jobs would not be affected by what happened recently. If it was a personality conflict, explain that it had never happened before and that what you learned from the situation is that sometimes conflict can’t be resolved and that you should have taken action to move on earlier, yourself. Immediately offer a list of references whom you know will say positive things about you. It was a mutual decision and explain you have a severance plan. Immediately offer a list of references. Say nothing about the termination. This may back fire if an employment check reveals you were fired and you had not been candid about it. I can’t think of a way this approach will ever work. It is a sub-set of never criticizing a former boss, company or colleagues. It just makes people feel uncomfortable and you look like complainer/whiner and leave the impression you are immature and untrustworthy. Nadine is one of the original members and owners of Planet4IT, and has watched the company become something great. She is the Chief Financial officer here, and her hard work ensures everything is kept in tip top shape. Another role she has is to help companies find the top talent out there. Her track record speaks for itself. 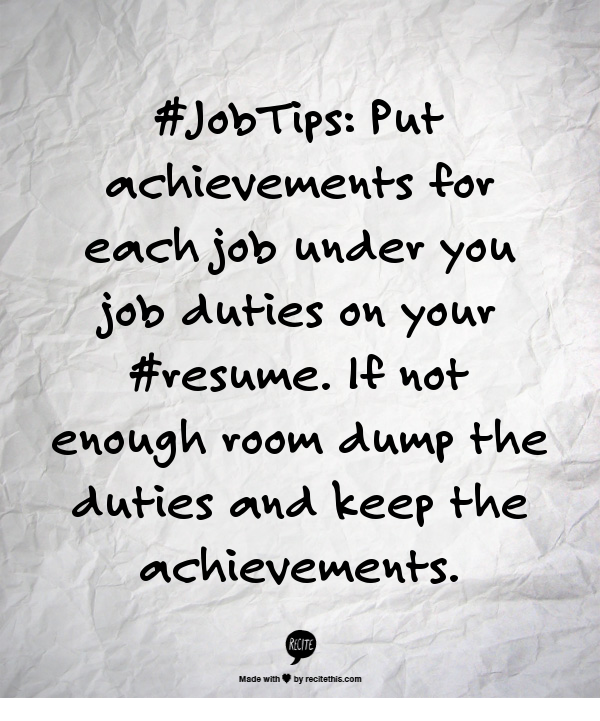 Resumes can be the key to opening the door to your first interview or a direct path to the trash bin. Hiring Managers and Recruiters see 100’s of resumes for every job opening. 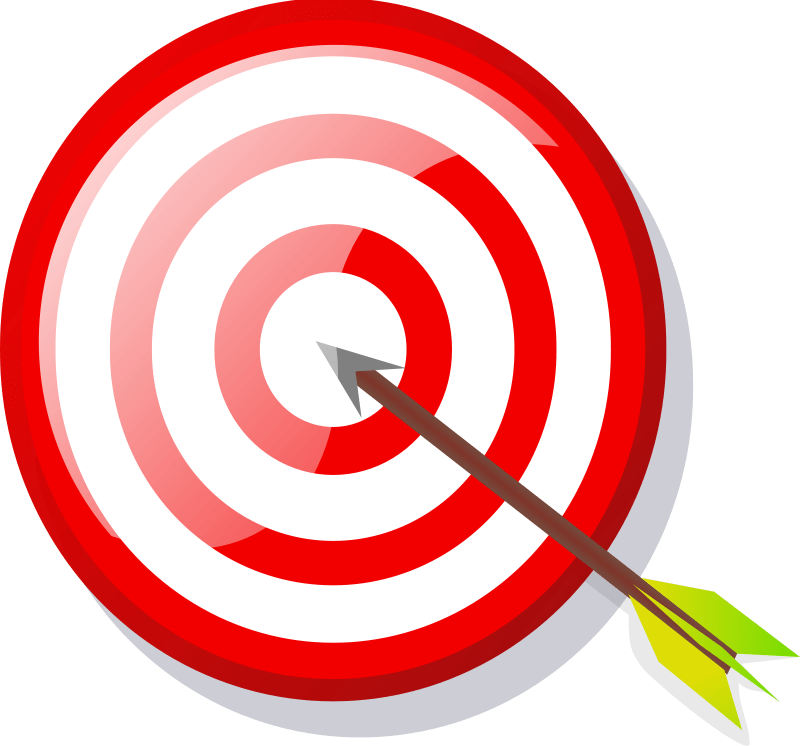 There are 1,940,000 entries on google for “the 6 second scan of your resume”. Yes – 6 seconds. Barely more than a blink. 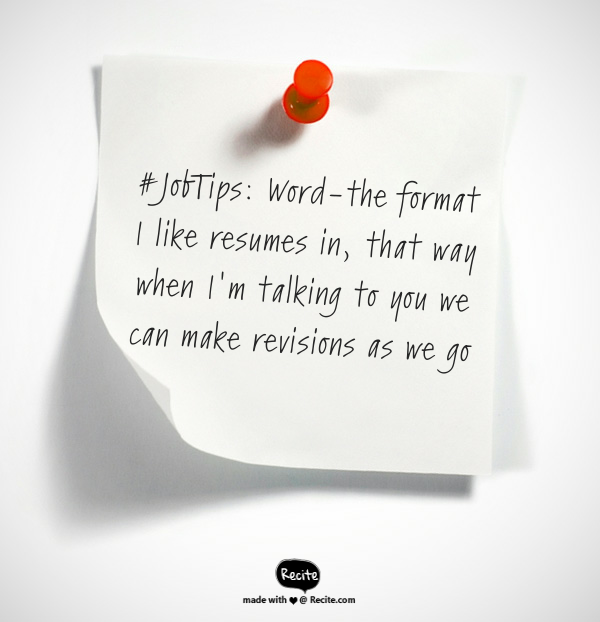 If you pass the scan the resume gets moved to the “follow up file” for a more in-depth look at. 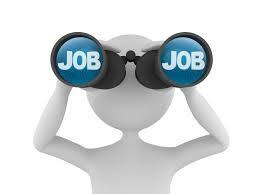 At this point you might get an email or a phone call looking for more detailed job related exposure. Planet4iT has been using the format in our slideshare presentation very successfully for the last 15 years. Give it a try and good luck with your job hunting. #JobTips: Some job applications insist on you inputting a salary on their system. Put in a range – from – to. #JobTips: Worked on a resume where they “endured inbound calls” “Endured” might be an action word you don’t want to use. 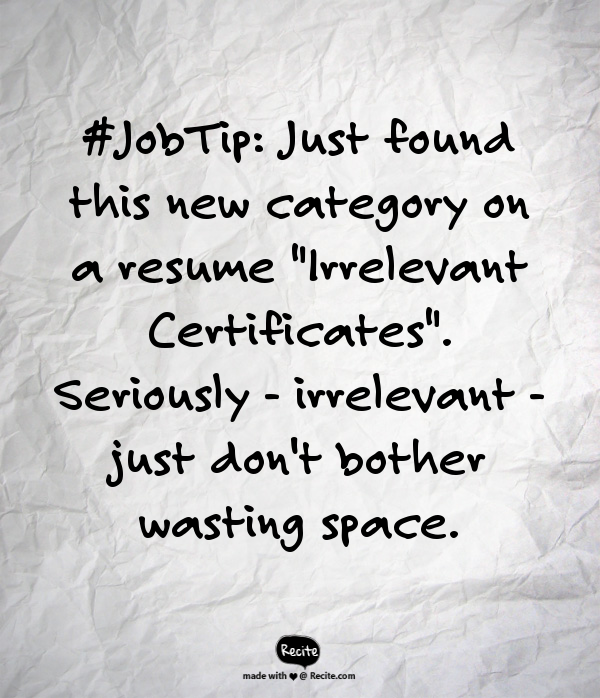 #JobTip: Just found this new category on a resume “Irrelevant Certificates”. Seriously – irrelevant – just don’t bother wasting space.